For a Best Man, the planning of a proper Bachelor Party weekend can be stressful. Where do you go? What activities should be planned? What is the appropriate budget? All these factors must be taken into consideration along with the main one, which is showing the groom a great time before his big send-off into a new life of marital bliss. 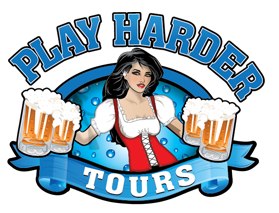 Play Harder Tours based in Jacksonville, Florida knows this and with their vast experience in planning group events and beer tours, they have put together some incredible travel packages geared towards these kinds of weekends. There are several American destinations available, each having its own unique upside and with a beer-centric twist. Included in these are New Orleans, Jacksonville, Tampa Bay, Boston, Las Vegas, and Savannah. Several European cities are available as well with Amsterdam, Munich, and Bruges all being options. 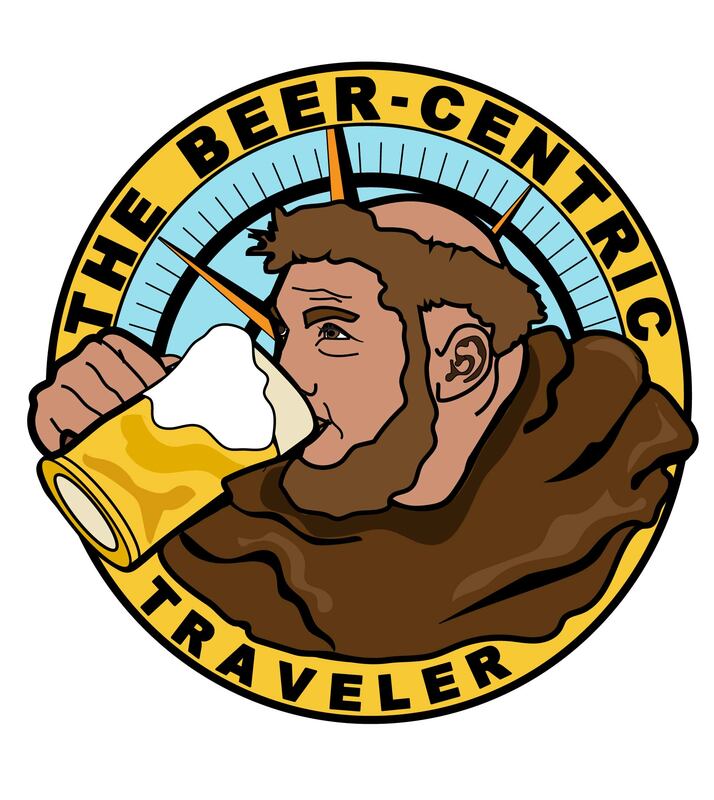 Any of those final three would make for a truly unforgettable trip and a great steeping in some of the more ancient beer traditions of our European ancestors! Boston is a world-renowned destination full of nightlife, great food, a vast beer culture, sporting events, and history. 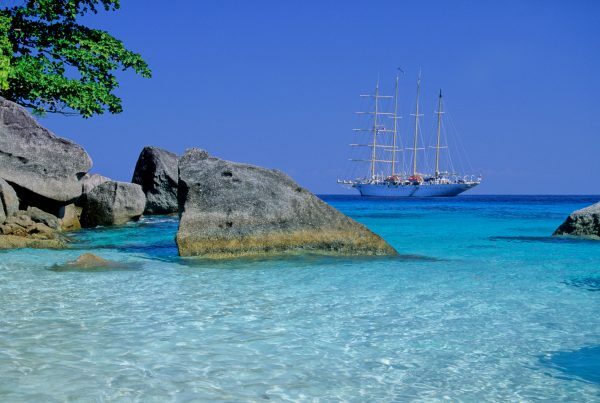 If your groom appreciates a more laid-back atmosphere and is okay with skipping the sandy beaches and high temperatures, this could be the perfect trip for your group. 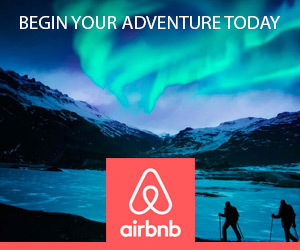 Even as one of the more expensive options, this trip is still reasonably priced. Tampa Bay, Florida offers a truly amazing experience. 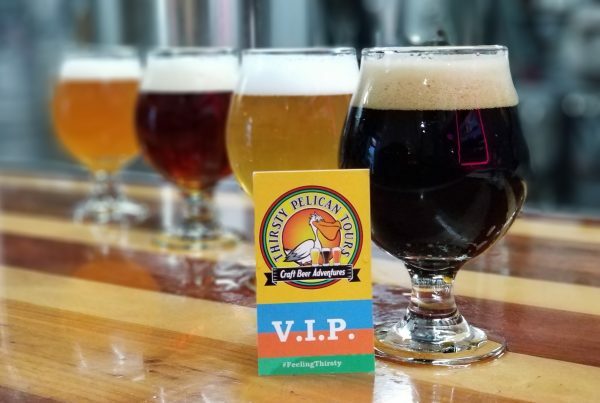 Set among the sprawling bay and beaches, the surrounding Tampa area features ten different craft breweries to visit and some of the most famous Gentleman’s Clubs in the whole country, including the iconic Mons Venus. 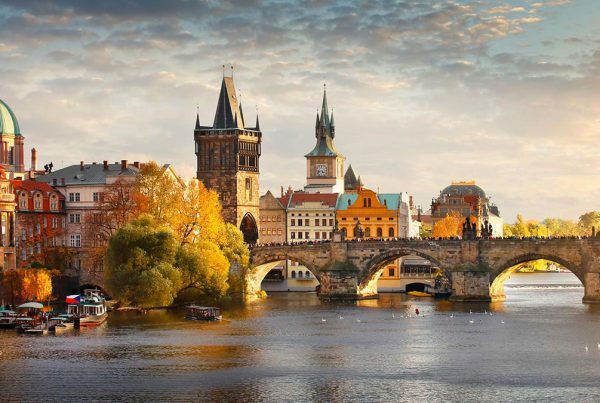 With the expansive geography and travel costs that go with it, this is an incredible deal for all that is possible with this destination. New Orleans. What can be said that already hasn’t? It is clearly among the world’s top party spots. 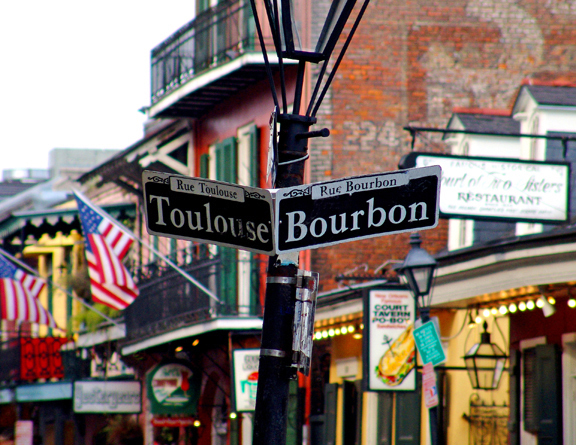 This particular package offers rooms directly off Bourbon Street as well as a welcome dinner with an open bar followed by an exclusive balcony tour complete with beads to welcome the reveling Bourbon Street ladies with. The trip also includes a private tour of the Abita Brewery with all you can drink at their tap room immediately following the tour. Finally, and maybe the best feature of this trip is that 2 VIP passes to both of Larry Flynt’s gentlemen’s clubs on Bourbon Street are included. All these perks make New Orleans probably the best value for the money. 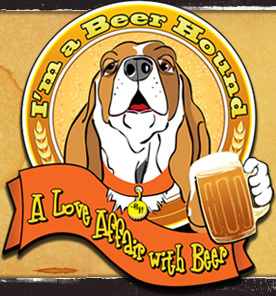 Play Harder Tours wants to take the stress out of planning the perfect bachelor party for your groom and to just show up and ask where the beer is! Show your friend what a Best Man you truly are by booking one of these unique and unforgettable weekends today! Call Bill Tabone at (904) 910-7009 or visit their websites www.playhardertours.com and www.facebook.com/roadtripjax for more details and trip pricing.